The resort at Clacton-on-Sea was primarily the vision of Peter Bruff. 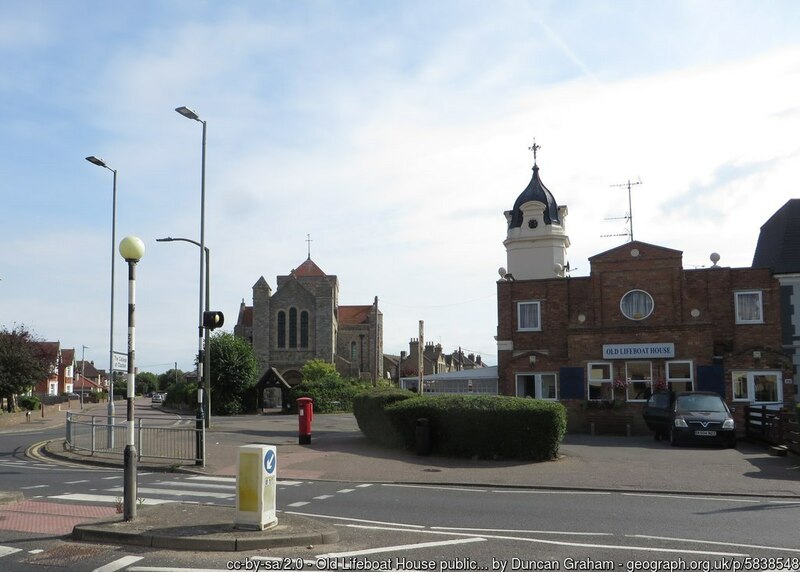 He was engineer and manager of the Eastern Union Railway and working nearby on the line connecting Colchester to Walton-on-the-Naze. He realised that Clacton Beach was the ideal spot for a boat trip from London. Before the mid C19th a few fishermen sailed from the beach. As the fashion for excursions grew, and the number of paddle boats in the area increased. So, in 1864 Bruff bought the land on which to build a pier. He built a wooden pier, four yards wide and 160 yards long; as a landing stage for goods and passengers. It opened in July 1871 and remains an important feature of the town. It was extended in 1893 to include a polygonal pier head. That allowed more steamers to visit. There was a matching pavilion, refreshment rooms and a waiting room. 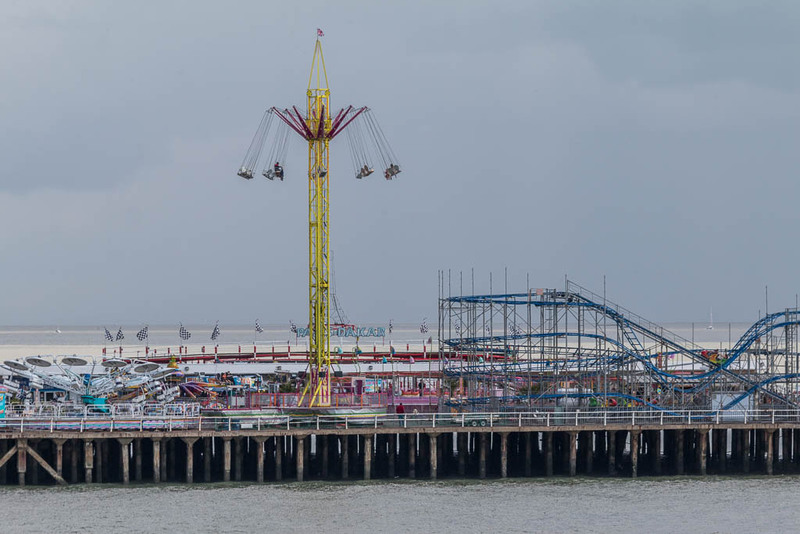 The pier is still home to a funfair – with rides under cover in the open air. It now hosts a wealth of attractions. The Town Hall is also the home of 1931 The Princes Theatre with a proscenium arch. The town centre, has a selection of independent shops and cafes and some larger stores. There are also fully accessible changing rooms and a beach front café. On the front is a the Blue Flag Martello Beach, with a crazy golf and the Beach Diner cafe. 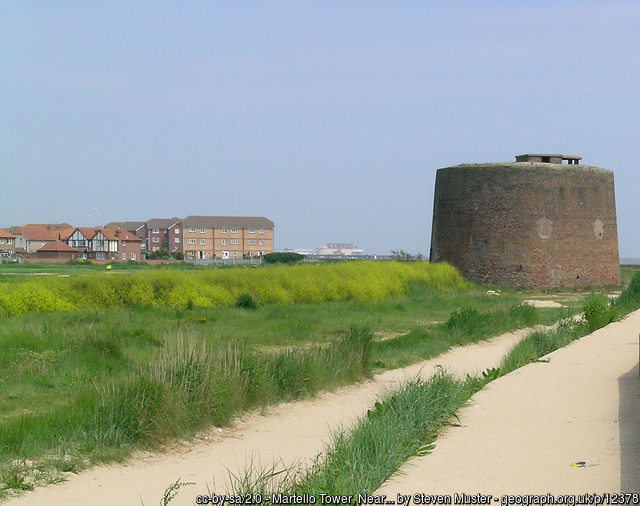 There are three Napolionic Martello towers in the town. 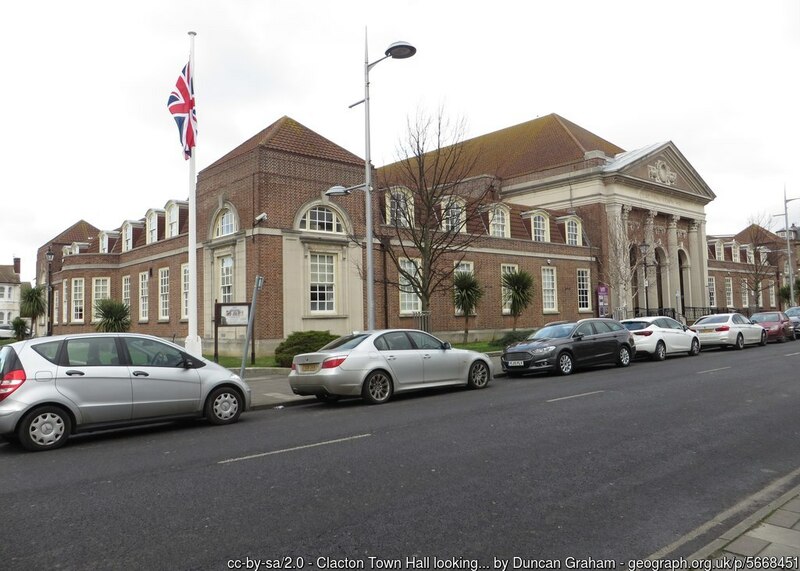 The upper promenade leads to Clacton’s Green Flag Memorial Gardens. The gardens, with its many benches and covered areas, make a good spot for enjoying local seafood or a fish and chip lunch or a picnic. The West Cliff Theatre and Arts Centre is on Freeland Road. The theatre dates back to 1894, with the present building opening in May 1928. The programme is varied with evening and matinee performances throughout the year. Photo © Duncan Graham on geographe. 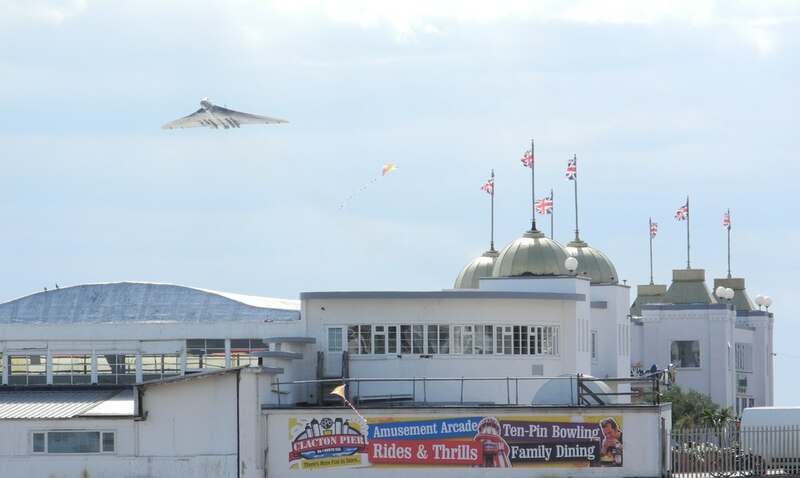 Overlooking the Pier on East Cliff is a small fun fair on the upper level with steps down to Armstrong’s restaurant. 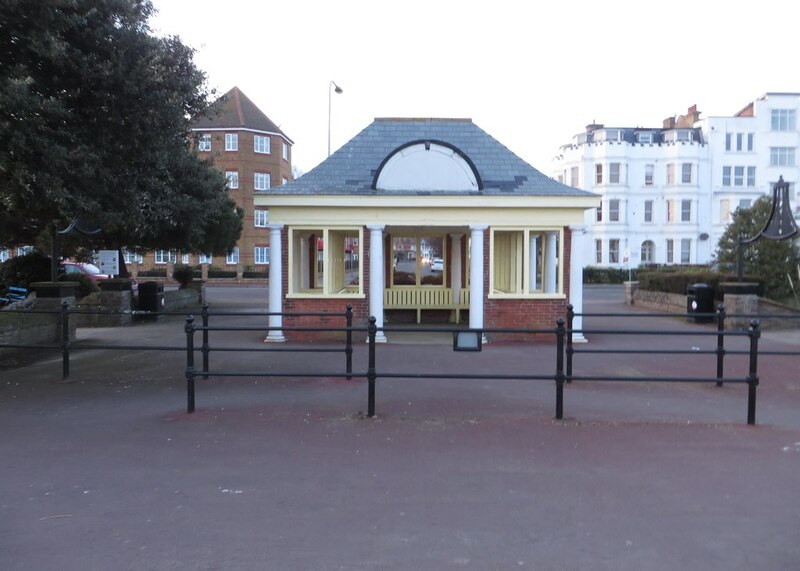 This was the site of the town’s first bandstand, dating back to 1899, which eventually became the covered Band Pavilion. It is now an indoor entertainments centre with ten-pin bowling and other games, and restaurant overlooking the sea. Sunday lunch concerts are a regular feature. Groups are welcome to book in for all types of meals from morning coffee to high teas.